Every time a plane crashes, the world takes notice. And so do the experts whose job it is to figure out what happened. 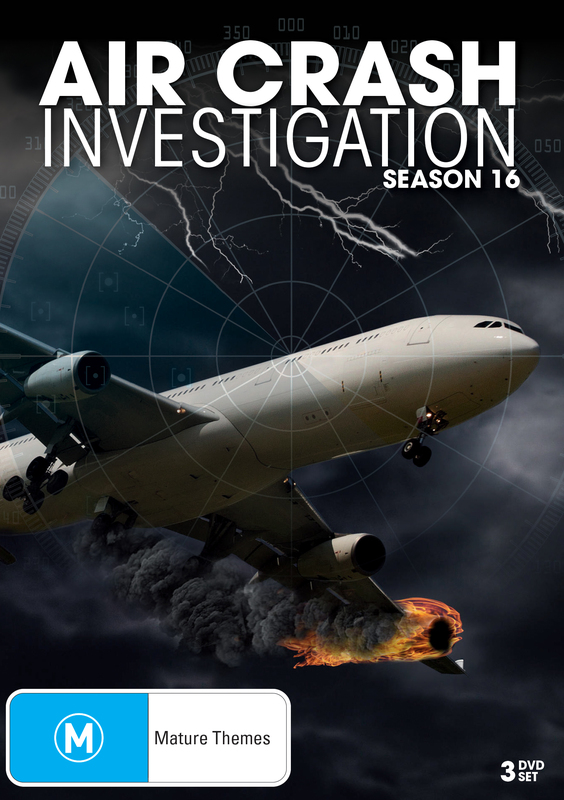 Mayday 16 uncovers the truth behind the most legendary aviation disasters, and every episode features eyewitness accounts, captivating reenactments, state-of-the-art CGI, and interviews with the investigators who ultimately determined what went wrong.This season on Mayday: High above the Midwest, F-16 fighter jets scramble to intercept a Learjet thats gone rogue; in the Canary Islands, a communications error triggers the worst aviation accident of all time; and, determined to crash into the Pentagon, five 9/11 hijackers storm the cockpit of American Airlines Flight 77.